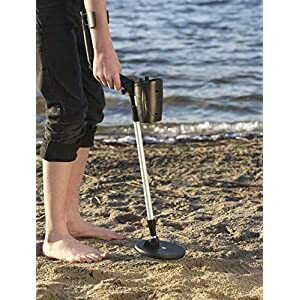 Home / Metal Detectors / Anti-Theft Money Belt with Secret Hidden Zipper – Perfect for Travelling, Hiking, Festivals, Camping, Airports and Work – 4 Different Colour Options! Discreet Bumbag for Market Traders. 【KEEP YOUR MONEY SAFE】 The hidden zipper is very long & it can take up to 8 notes of any currency very comfortably! 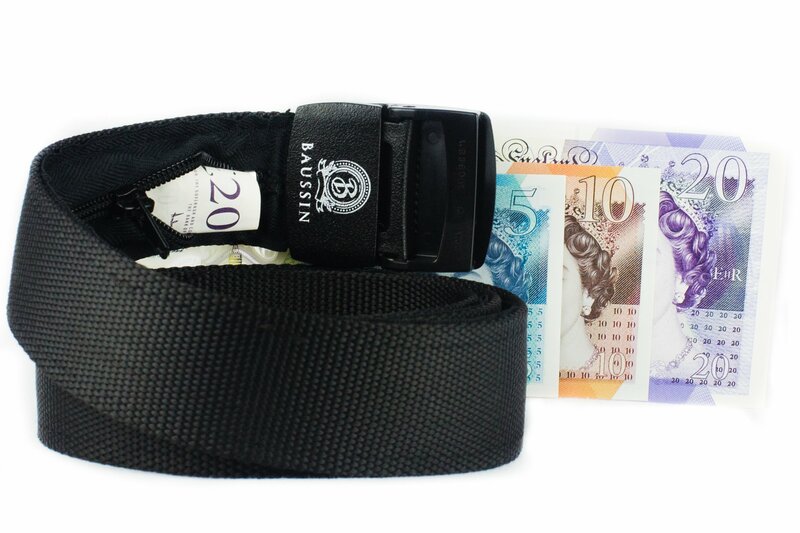 (Sterling, Euro, Dollars etc..) Our Money Belts are ideal for travelling abroad, camping, festivals, road trip, rock climbing, hiking. 【FOR ALL WAIST SIZES】 The belt can fit a wide range of waist sizes by easily adjusting the buckle. 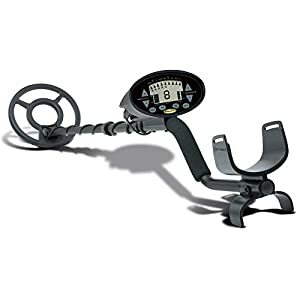 Our belt can fit waist sizes from 26 inches to 44 inches. Our cash belt is perfect for men and women, it is large enough to fit any body waist. 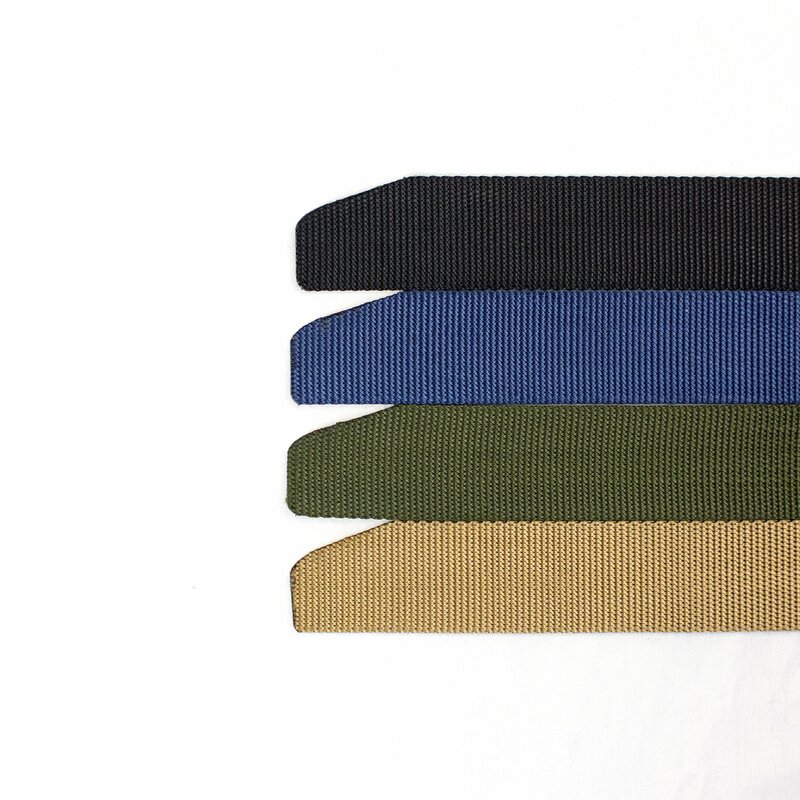 【EASY TO USE】 Baussin belts are incredibly easy to wear and take off. We have designed belts that are exceptionally light in weight, you will feel no discomfort around your waist/hips. It is lightweight, breathable even when you stash your valuables. We are a luggage company that strive to make your travelling experience the easiest and stress free part of your day and life. We make items that make your journeys something you look forward to, whether you are preparing to travel overseas for hours or just commuting to work. Baussin is here to make your trip an exciting one. Are for the individuals that want to travel light and safe. 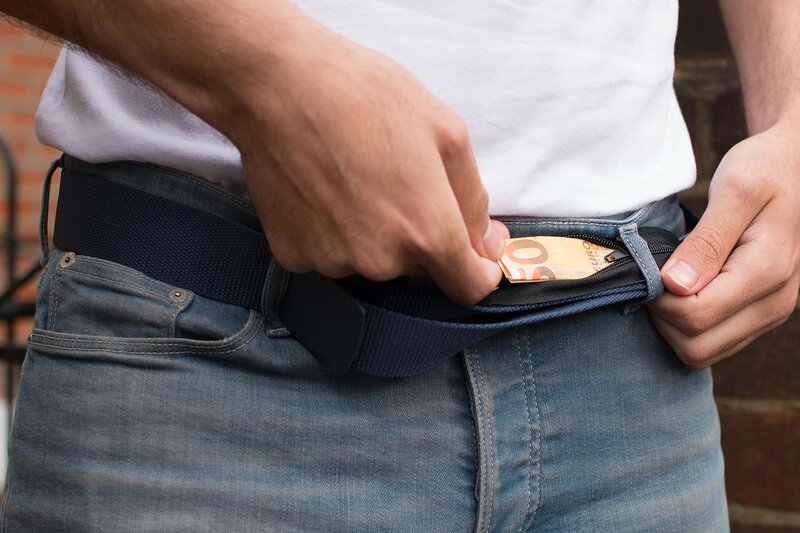 If you are traveling abroad and don’t want to take your wallet then this belt is perfect for you. If you are going to a festival and don’t want to lose your wallet from all the dancing, our belts are perfect for you and if you just want to wear a nice and simple stylish belt, then our belts are also perfect for you. 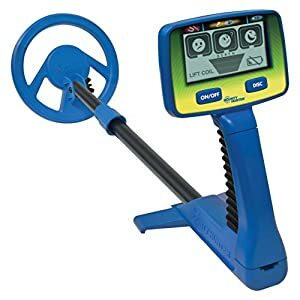 Our belts weigh only a mere 135grams! The reason our belts are so light is because our buckles are non-metal, which means less weight around your hips which provides a more comfortable fit. Additionally, you don’t have to remove your belt when you walk through the metal detector door at the airport! 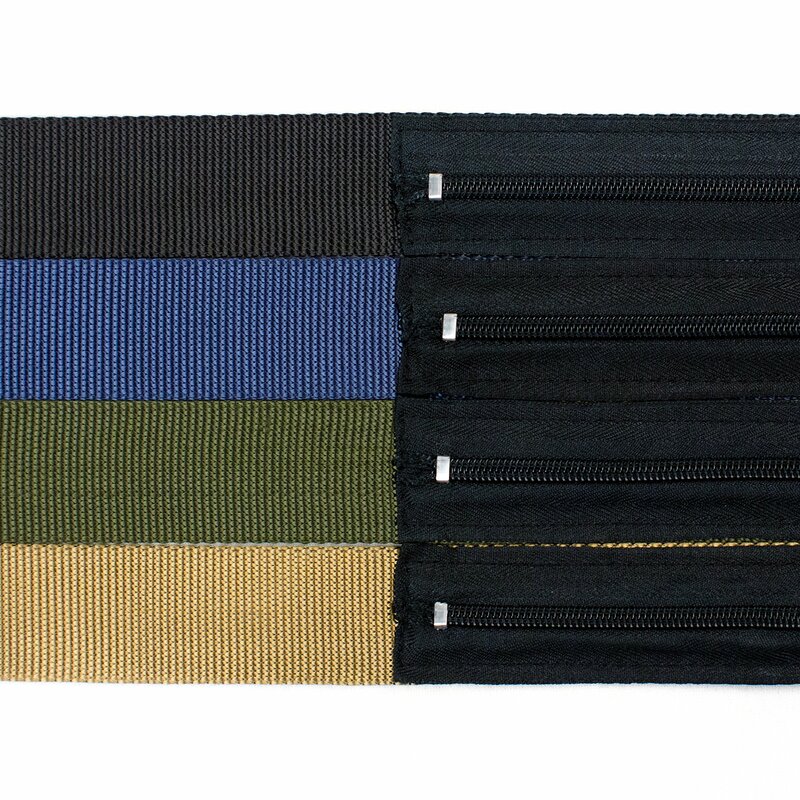 We have Jet Black, Dark Moss Green, Camel and Navy Blue. We believe at least one of our colours will fit in your wardrobe. 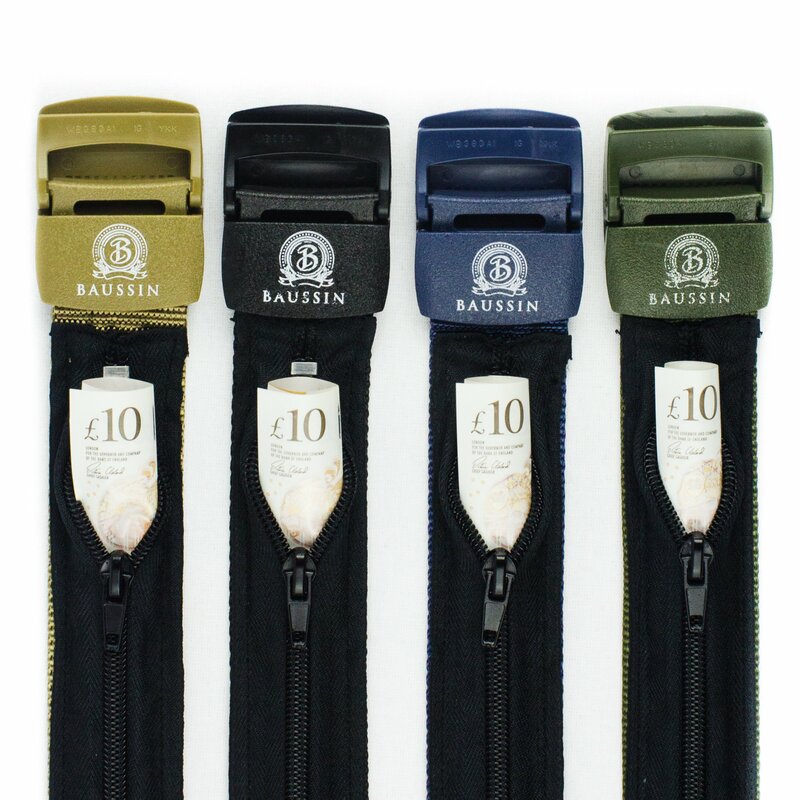 Baussin belts will fit all waist sizes up to 48inches, 120cm in length. Our belts are remarkably long to fit all most anyone and doing so comfortably. Therefore, we made sure that we made a clever design that would look great on any waist sizes it fits! Nothing is more important to us than building a healthy relationship with your clients. 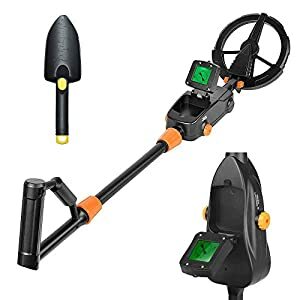 If you have any questions and want to contact us, please feel free to do so via Amazon, Social Media or visit our Website. 【ANTI THEFT=TRAVEL SAFELY】 Our belt buckles are metal and plastic free, therefore it won’t activate whilst walking through a metal detector door in the airport or hotel. With our belt having a hidden pocket, no one can pickpocket our security belt. 【STYLISH & SIMPLE】 We aim to offer a belt with a purpose, but even more important a belt that you can wear proudly and feel confident in. 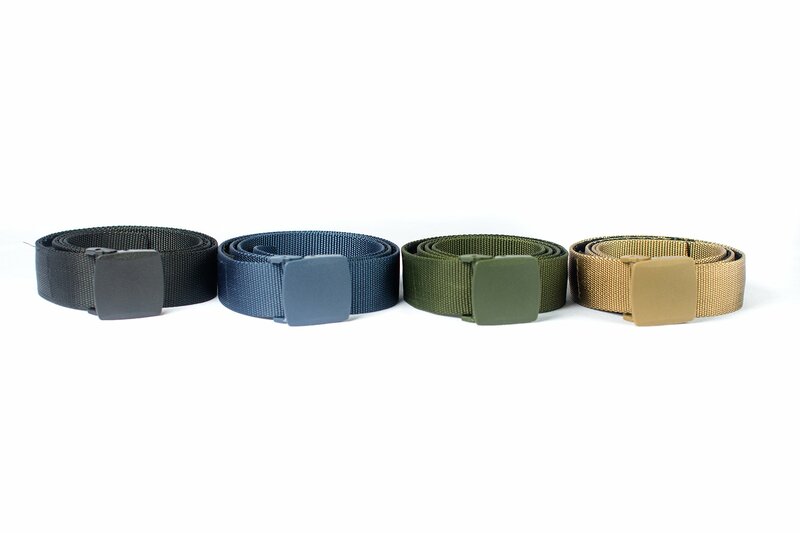 Baussin offers stylish belts with four lovely colours to choose from depending on your outfit or taste.